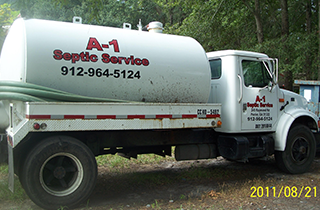 A 1 Septic Tank Service Inc.
A 1 Septic Tank Service Inc. is the proven expert in septic tank maintenance service in Savannah, GA. 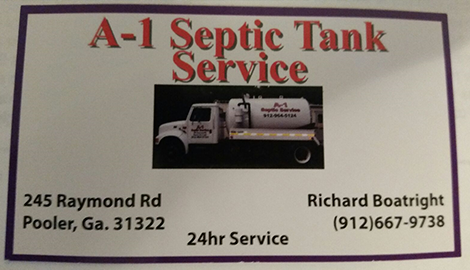 Schedule an appointment with us to have your septic tank in Savannah, GA pumped out with friendly efficiency! 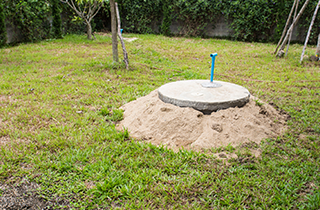 Arrange for a thorough cleaning of your septic system soon! For A Limited Time Receive $10 Off Services! At A 1 Septic Tank Service Inc., we offer septic tank cleaning designed to help you reduce sewage costs. 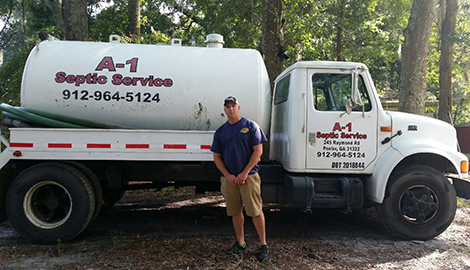 Welcome to A 1 Septic Tank Service Inc.
At A 1 Septic Tank Service Inc., we are the premier provider of a broad range of septic tank pumping, cleaning, and maintenance services in the greater Savannah, GA area. We are the professionals you can depend on to keep your septic system in perfect working order. Regular pumping is an important part of your septic system’s overall maintenance. The more frequently your tank is pumped out, the more efficiently your septic system operates, and the longer it will continue to perform as expected. With our extensive pumping services, we quickly locate and pump out your tank using one of our advanced service vehicles that work effectively in removing all waste. Routine maintenance of your tank is critical in preserving your system’s capabilities. By removing accumulated waste at the tank before it enters your drainfield, your septic system offers you trouble-free operation. We pump out septic tanks and offer maintenance and cleaning services designed to help you resolve minor issues with your system. Our maintenance and cleaning experts know just where to look for trouble spots such as slow drainage, leaking tanks, and other common septic issues. We are the local authority on septic tank cleaning and maintenance serving Savannah, Pooler, and all surrounding areas. 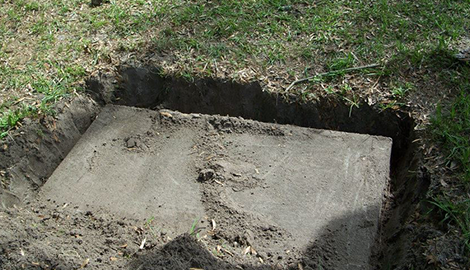 We offer 24 hour service in order to accommodate urgent septic system repairs and maintenance. 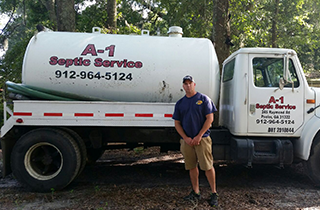 Allow the experts on septic systems at A 1 Septic Tank Service Inc. to provide you with the ultimate septic tank maintenance, cleaning, and pumping solutions in Savannah, GA. Make your appointment with us today!